Congratulations to @LupeValdez for winning the Democratic nomination for Governor of Texas. She has my endorsement and my support. Let’s #DoRightTX and win in November! Valdez, the youngest daughter of migrant farmworkers, has a history of breaking barriers. In 2005, she became the only Latina sheriff in the U.S. and one of the country's few openly LGBTQ public officials. 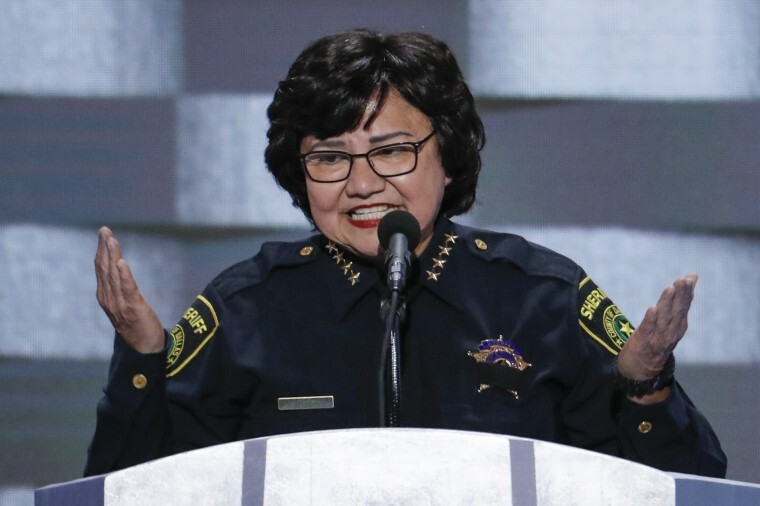 Despite her family's fear that her running for public office would ignite a homophobic backlash and her campaign's acknowledgement that her sexuality may be an issue for some voters in Texas — where it is still legal to discriminate against people based on their sexual orientation and gender identity — Valdez was not deterred.